LUXURY LIVING in sought after SOUTH END. 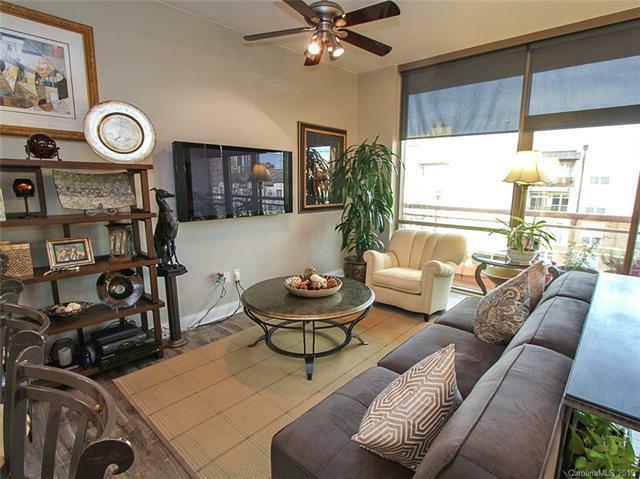 Live right on the light rail line plus walking distance to uptown. Convenience at its greatest. 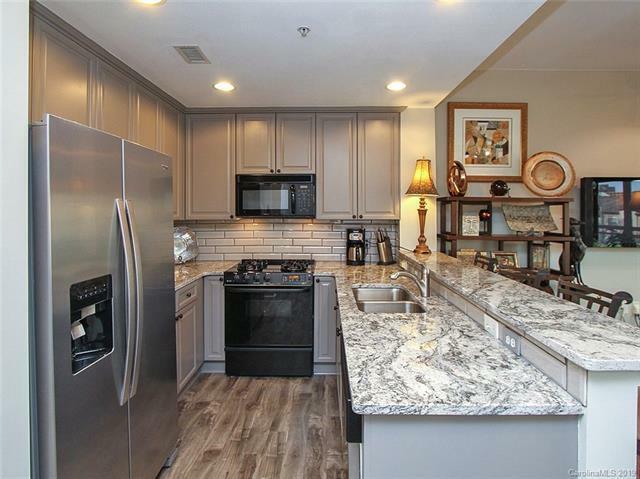 NEWLY RENOVATED 1 bedroom unit w/views of Charlotte's growing skyline. 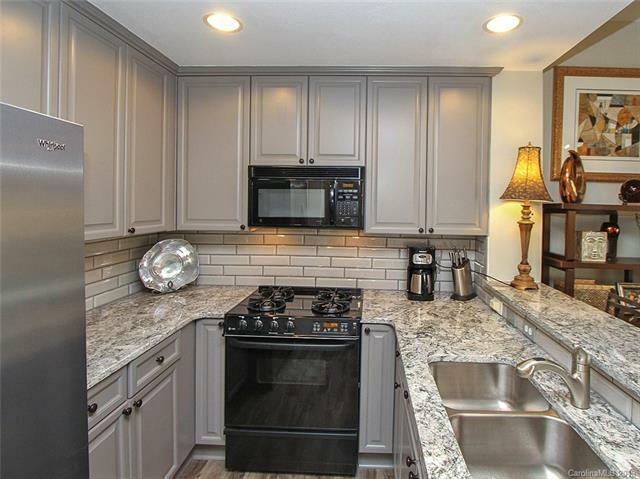 RENOVATED KITCHEN w/granite, tile backsplash, modern refinished cabinets, SS fridge & gas range. Modern WOOD GRAIN LAMINATE FLOORING throughout kitchen & main living area. 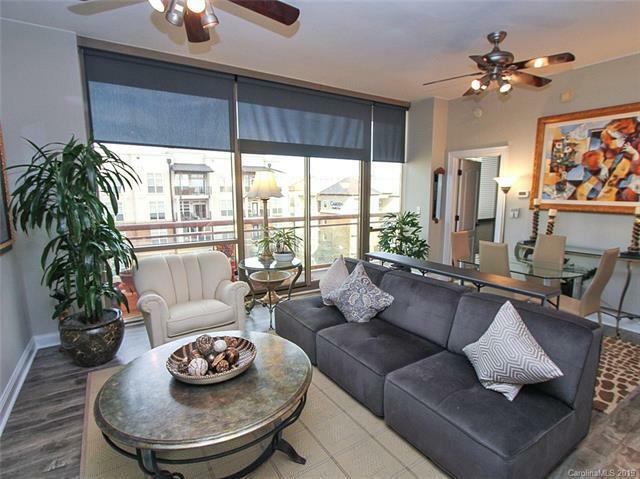 Gorgeous FLOOR TO CEILING WINDOWS w/CUSTOM BLINDS to maximize sunlight w/o hindering views. Master Bedroom w/DESIGNER CLOSET SYSTEM in walk in closet. New TOP OF THE LINE HVAC system installed 2016. The Arlington offers 24 Hour Concierge service & security, work out room, pool, dog run & a roof top terrace w/the best unobstructed City Views in town. HOA includes water, sewer, gas, trash & recycling. Walk to restaurants, coffee, breweries & more. New HVAC System, Renovated Kitchen w/ Modern cabinets, tile backsplash, granite counters, Gas range. New luxury vinyl plank flooring in main area and kitchen.